Unfortunately, WebChaver does not support Windows Mobile and Windows Phone 7/8 devices. 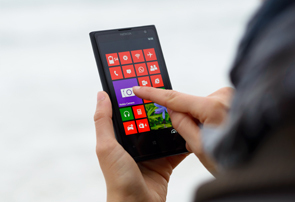 Only the next generation of Windows 10 phones and tablets are supported. We have the following alternative suggestions at this time. MobileSpy does not provide simplified email reports like WebChaver, but it does allow you to view all web, text and call activity on their website. Click below to access their site. Ranger Browser is a filtered browser for Windows Phones.